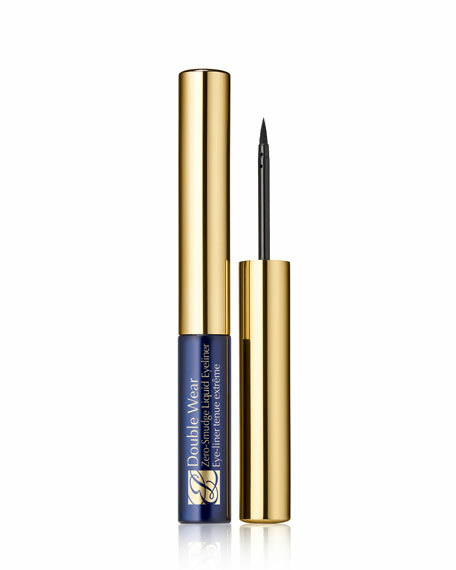 Crave-worthy color that lasts all day and nightup to 24 hours. From precision definition to a sultry smolder, the possibilities are endless. 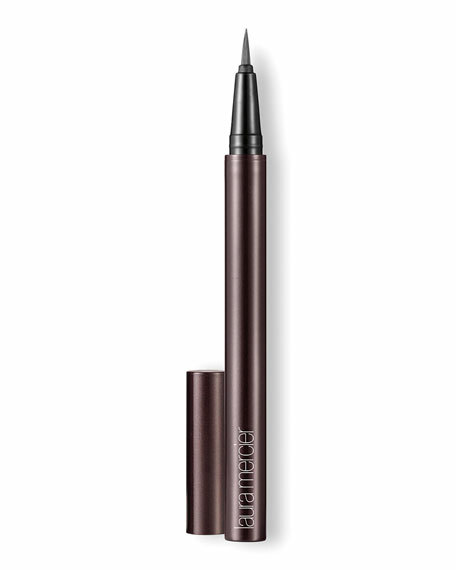 Includes a soft smudge tip and built-in sharpener. For a smudged effect, blend before it sets. Waterproof. Smudge-, sweat-, heat- and humidity-resistant. For in-store inquiries, use sku #1699004.